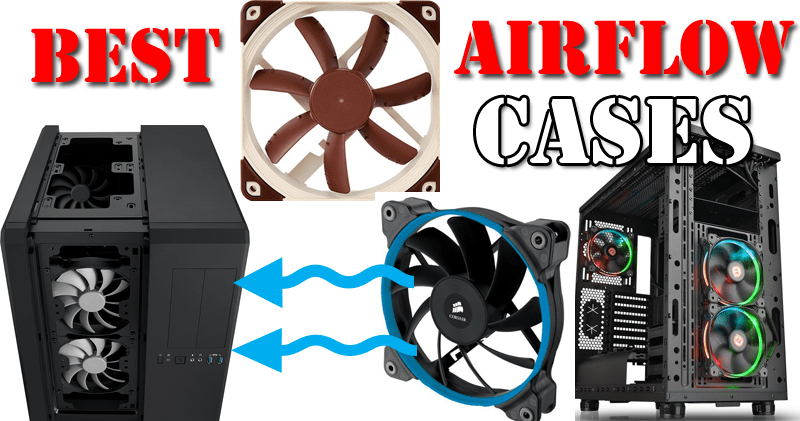 Hey guys, welcome to one more case review and today I will be reviewing the Cooler Master H500M. 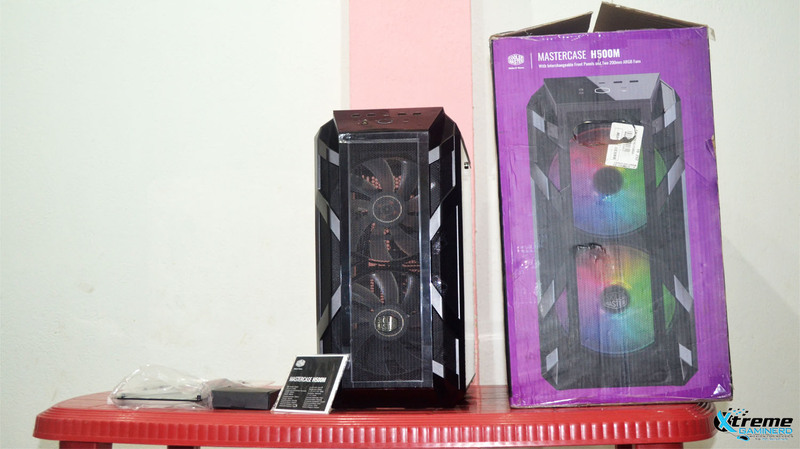 The Cooler Master H500M was initially showcased at Computex this year which was still an in-development model at that time and after almost four months the case was finally released on May 22, 2018. However, I was able to purchase it on 2nd July. 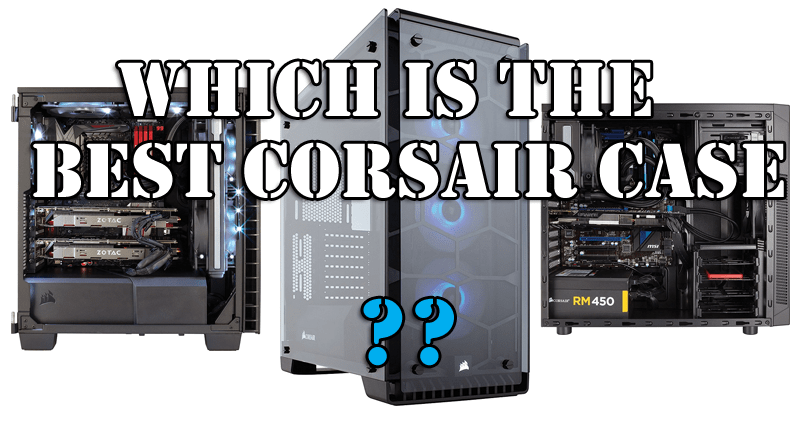 The review process is basically going to be divided into three parts and the first of which will be about unboxing of the new case, the second being that of build and the last will be a detailed synopsis which will also cover on the thermals, airflow, noise and other important facts. So without further adieu, let unbox our case. Nowadays cases are coming inside a bag and it is really helpful to unbox them easily. Inside the package, there is the case itself along with it a user manual, an accessories box which contains Cable Ties, Screws, 1x Molex fan connector, 1x RGB extender cable and lastly a piece of cloth which you can use to clean the case, however, I will prefer to use my additional microfiber cloth for that purpose and leave this one as it is and lastly the front tempered glass panel which can be replaced with the mesh panel and it means that the mesh front panel is already attached to the case. Keeping other things aside let focus on the case first and after having a look at the case, only one thing comes to mind, it is really beautiful with a nice Iron-grey colour combination which spans the entire case except on both the side which are covered by tinted tempered glass panels. The case comes with four tempered glass which is present at both sides, top and front. Both the front and top panel now feels sturdy, unlike the original H500P. 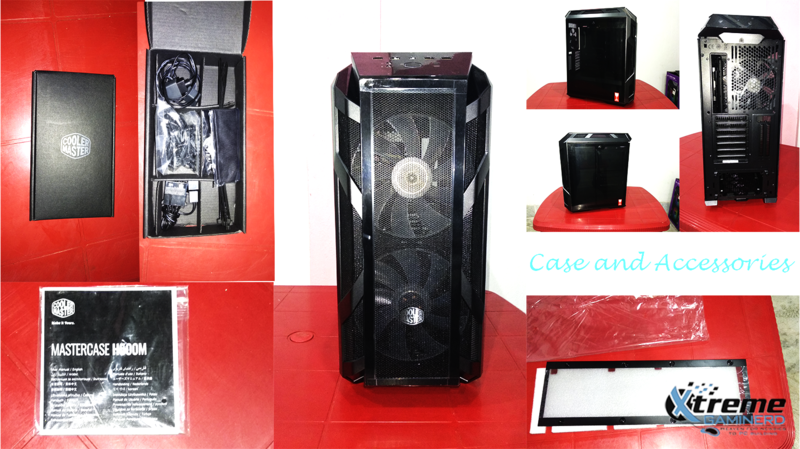 These panels are more rigid and the top panel is fixed with a thumb screw which is present in the back of the case and moreover, the panels come with deeper ventilation now that allows the fans behind it to breath properly. The IO consist of 4 USB 3.0 Ports along with a USB 3.1 type C port, Audio Ports, Power and Reset Button and an HDD activity LED. The IO panel is however glossy in nature and is prone to various imprints and thus I decided not to remove the plastic from it now. 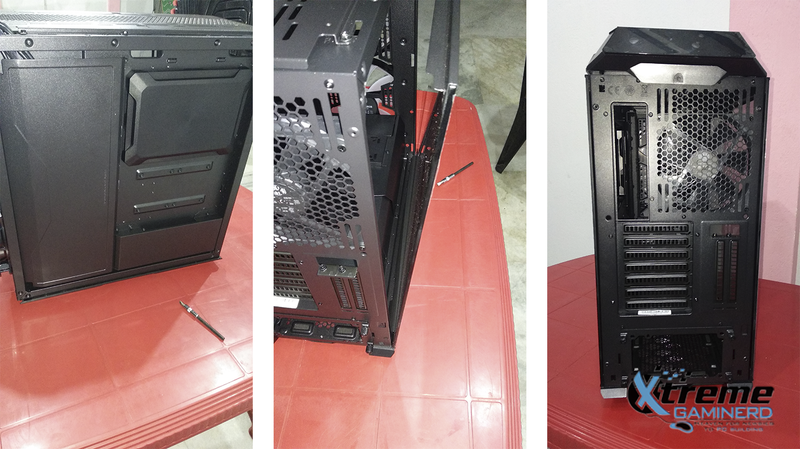 Removing the front panel will give you access to the dual 200mm ARGB fans but there is no 5″ drive bay. 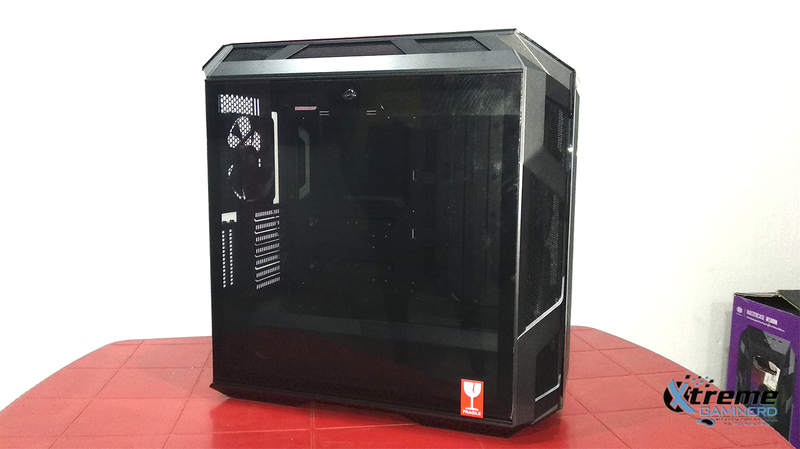 You can also replace the mesh with the provided tempered glass panel. The case has tinted tempered glass on both sides and comes with a two-step mounting procedure to avoid accidents while removing them but in order to remove or install the panel, you will need a screwdriver or a tool or a coin which according to me could have been much simpler. Removing the top panel will give you the access to the Fan bracket which can hold rads of up to 360mm but mind the clearance for thickness which is 43cm. 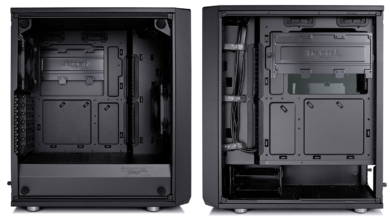 It can also house 3x 120mm fans or 2x 140mm/200mm fans which is indeed a good option and there is plenty of room to breath and push-pull can be done also but it will still have clearance issues and but the best way for push-pull setup will be in front. The bracket is not slightly lifted which we have witnessed in the earlier model like the H500P itself but it is symmetrical in nature and to remove the bracket you will need to remove six screws first. You need to be extra careful with the placement of bracket as there is no slots/notch present which will hold the bracket till you fix those screws. Coming to the back side of the case, it has a standard cutout for motherboard IO ports and has 7 expansion slots with 2more expansion slot for placing your GPU vertically. The PSU can be accessed from the back side externally which is a good option and can be done in a tool-less manner and under it lies the dust filter. 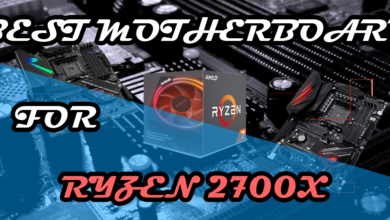 After removing the side tempered glass panel, the inside of the case is revealed which is mainly consisting of the main chamber where it can house up to an E-ATX Motherboard also, apart from that the PSU shroud is composed of two different parts and both of them can be removed. 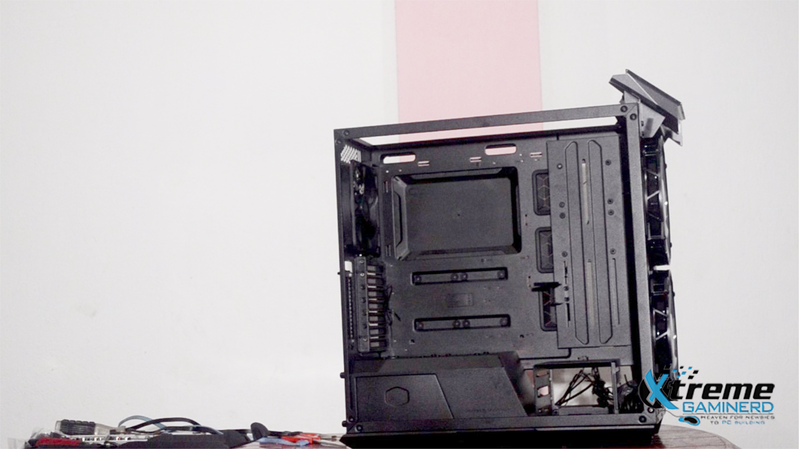 Removing the first PSU shroud cover gives you access to your storage unit which consists of 2 HDD drive bays and these bays can either house a 3.5″ HDD or a 2.5″ HDD each, and apart from the bays, there are total 6 slots present that can house a 2.5″ HDD’s. 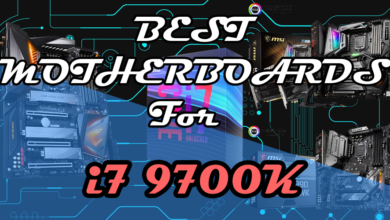 But in my case, I installed an MSI 970 motherboard and after that, I found that the slots for 2.5″ drives that are present on the PSU shroud cannot be used as the drive’s connectors are interfering with the motherboard connectors. Moreover, when I installed my radiator in push-pull at the front of the slot beside it became unusable and hence my only option left with me was to install my two 2.5″ drives at back. However, according to me, the presence of 2 more 3.5″/2.5″ slots in the drive bay would have been great as there is certain limitation present which occurred in case of my setup. On the other side there are CPU covers and one plate which now swivels around to open and along with that another cover that is attached at the bottom beside the PSU shroud and it contains the LED controller which you can connect to your mobo for a full RGB setup or you can sacrifice your Reset button to convert it into the switch for changing the illumination. Moreover the cutout can also be used to hide your cables that will be coming from the PSU but keep in mind that the clearance it offers after closing is very narrow but still somehow it managed to hold all my cables inside it and gave me a clean cable management at back and it is necessary as the other side also comes with tinted tempered glass. You can also equip rads up to 360mm in the front if you remove the first PSU shroud cutout which needs a little force to detach. 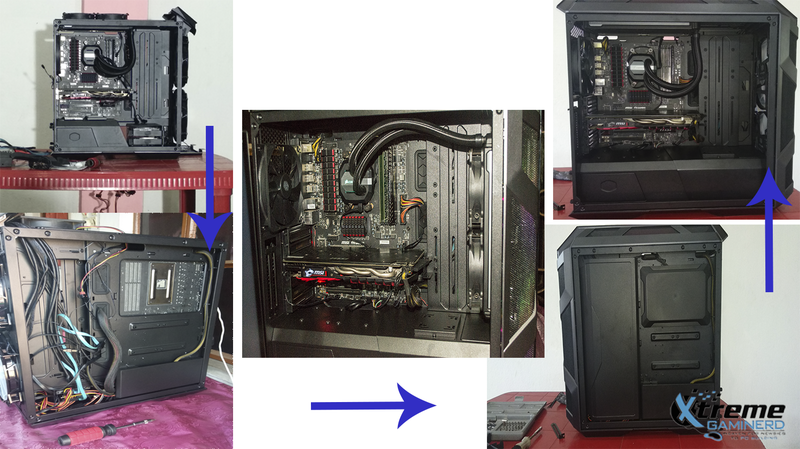 The best way to use a push-pull radiator setup is at the front as in top there will be clearance issue if you want to configure it in that way. Thus initially the radiator was fitted at Top which later was installed at front due to clearance issue in push-pull. The case is capable of having up to an E-ATX board as I said earlier but in my opinion would be a bad idea as you will need to remove a panel present near the front to allow your cables to pass through it because the motherboard will cover the presence of rubber grommets and leaves you with no option to route those cables. 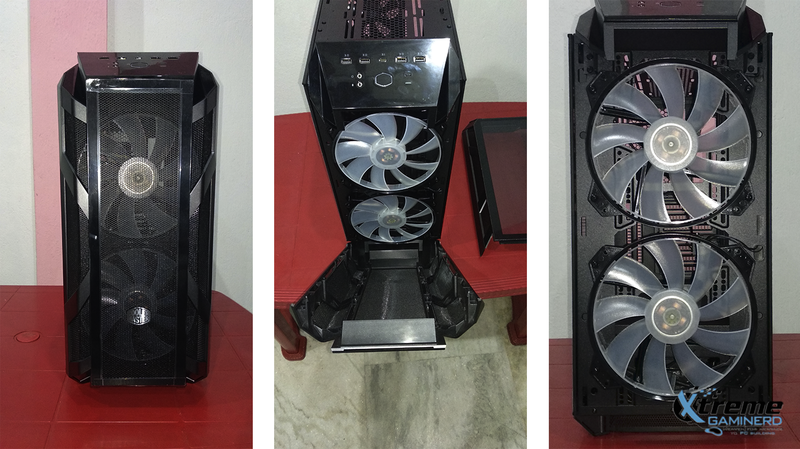 At the back, there is a 140mm fan which will work as your main exhaust. 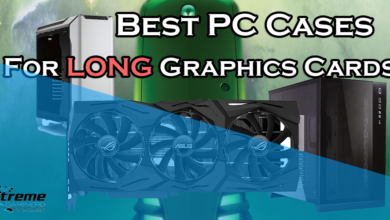 A presence of GPU support handle is an added advantage for those who have a very long GPU. 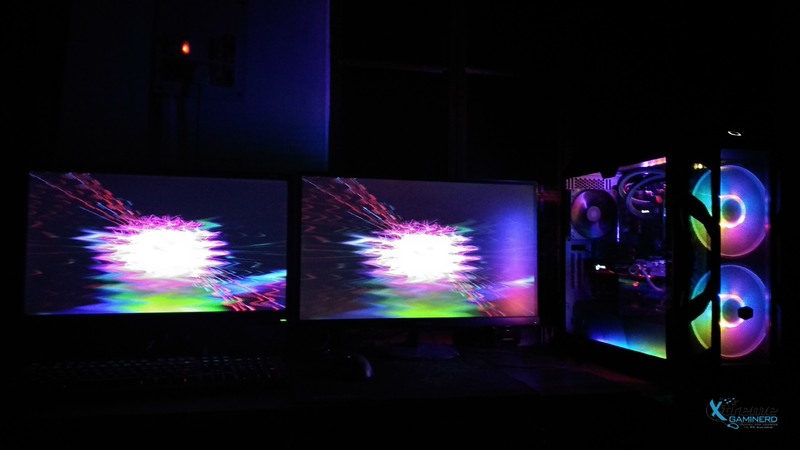 I am using somewhat an old setup from my previous case which consists of an FX8350 processor and GTX MSI1060 Gaming Edition GPU. I will be installing all my set up from my old HAF 922 case. 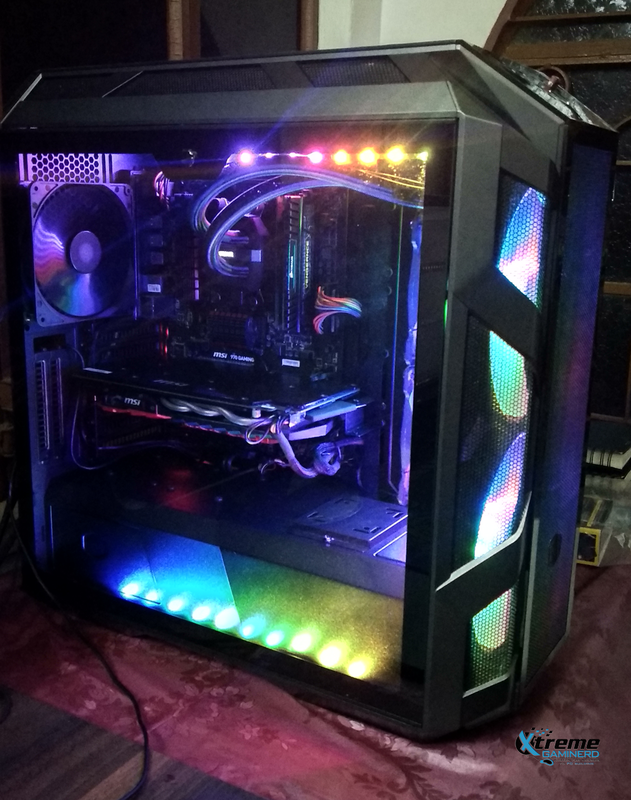 After completing all my installation, one thing that I would say that if you are thinking of buying this beautiful case make sure you have all the latest equipment especially the PSU as with my old Cooler Master Thunder 750, I did face a lot of difficulties in terms of placing my drives so that the SATA cables can easily reach them without any issue. 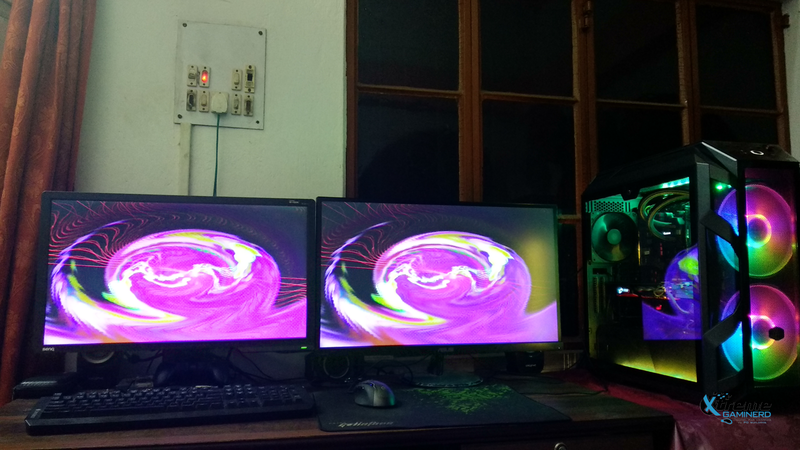 However, after giving it some effort and buying some connector converter, I was finally able to install everything perfectly except for the Type C cable as my motherboard doesn’t have it. And one thing that was super smooth was the cable management which in this case is not required because all your cables will be stashed behind those covers but you need to make sure that they are properly routed before you close off those panels. The worst case that I faced is that after plug in the 19pin USB 3 connector to my motherboard header was that the two SSD mounts present over that PSU shroud becomes inaccessible and moreover the SATA Cable and SATA power connector interfere with the mobo’s header. 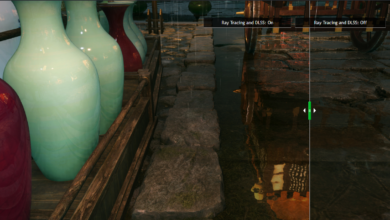 Again if you went for Push-Pull set up at the front, then the SSD mounts present over that location also becomes useless. Thus I am left only with one option which is to use my 2.5″ drives at back and it is indeed a point to keep in mind. Noise: Apart from the installed 200mm ARGB fans, I used 3x120mm Master Pro Air Pressure Fans at the top for exhaust, 1x140mm pre-installed fan at back also set at exhaust mode and lastly push-pull radiator set-up at the front and after all these running at their fullest the noise is literally very low. 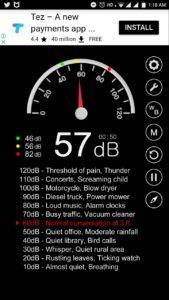 And if the radiator and the GPU are set at balanced mode then they are not audible at all. 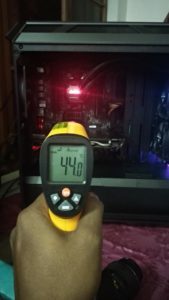 The graphs of thermal and sound clearly give us the performance details of the case. The Cooler Master H500M is indeed a beautiful case to work with considering the fact that you definitely need current hardware along with it. 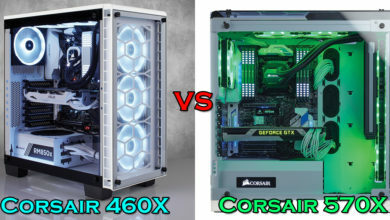 The performance of the case is really way better now in comparison to what we have seen earlier in the H500P. The case is priced at 200$ and it is in my thought a little bit expensive to what we get for this premium case. 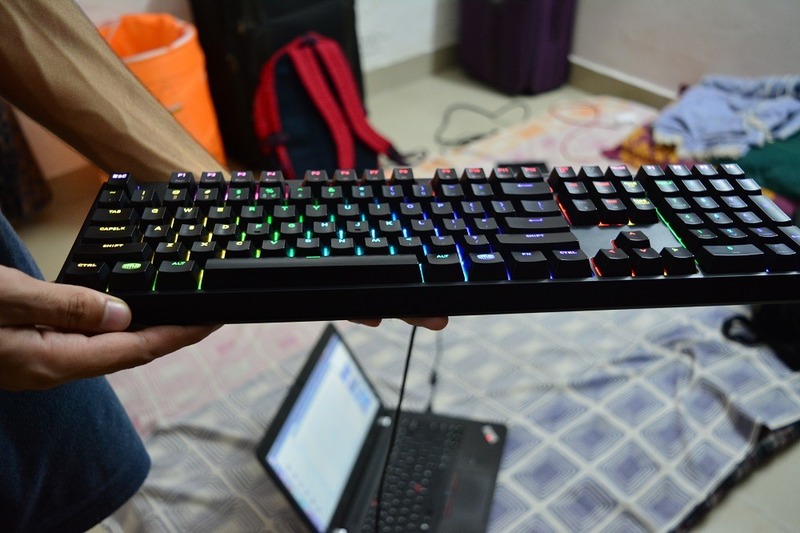 But if you want to get a beautiful case which would complement your set-up then you can surely go for this one. 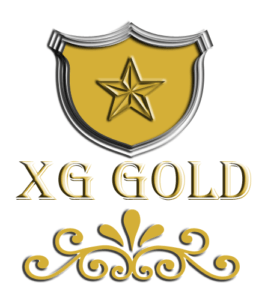 The Pros and Cons are also provided below along with a video of unboxing and installation. Note: All the above-used hardware equipment has been purchased from our end.